On Sunday, the Parker Institute for Cancer Immunotherapy is presenting clinical trial results for the first time. And those results, which came just a year and a half after the first patient was enrolled in the study, show tumor shrinkage from the multi-drug regimen administered to patients with metastatic pancreatic cancer. "This is the first clinical trial fully sponsored by the Parker Institute and we're excited by the results," the Parker Institute's chief medical officer, Ramy Ibrahim, said in a phone call with STAT. "By pharma standards, we are moving fast." Pancreatic cancer is the third leading cause of cancer-related death and is notoriously hard to treat, so the Parker-funded researchers tried a novel approach. They combined standard-of-care chemotherapy with two different immunotherapies: An experimental antibody that activates immune cells, and an approved PD-1 checkpoint inhibitor that takes the brakes off the immune system. The trial enrolled 30 patients with previously untreated, metastatic pancreatic cancer. All were treated with gemcitabine and Abraxane – the chemotherapy regimen considered standard of care for this type of cancer – plus an experimental antibody called APX005M. The patients also received Opdivo, the checkpoint inhibitor from Bristol-Myers Squibb. The results: 54 percent of the 24 evaluable patients showed partial tumor shrinkage, with some responses lasting 10 months or more. The best responses were observed in the patients treated with all four drugs. "I don't want to look too far down the road, but these results are impressive." Robert Vonderheide, the Parker Institute investigator in charge of the trial and director of the Abramson Cancer Center of the University of Pennsylvania, said in an interview with STAT. To put the results in perspective, Vonderheide noted that 23 percent of metastatic pancreatic cancer patients responded to treatment with gemcitabine and Abraxane, according to a large clinical trial that led to the regimen's approval. In recent years, checkpoint inhibitors like Opdivo, used alone or on top of chemotherapy, have resulted in greater benefit for patients with a wide range of solid tumors. Not so in pancreatic cancer, however. 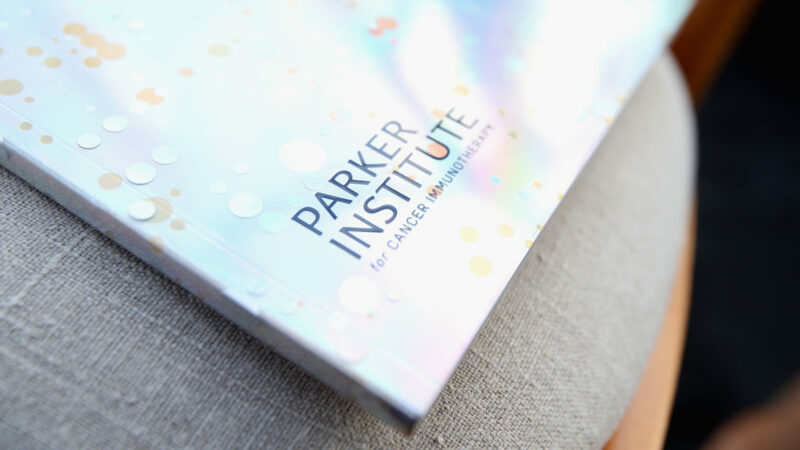 “With the Parker Institute model, we have the opportunity to combine the scale and scope of a pharmaceutical trial with the science-driven approach of an investigator-initiated trial. It's a more efficient way to get trials done, ”said Vonderheide. "I am working with the leading pancreatic cancer specialists at all these institutions, through the Parker Institute, and I can tell you that attendance on our weekly safety conference calls is the highest I've ever seen." Based on the Sunday's prominent pancreatic cancer data, the Parker Institute is recruiting in additional 93 pancreatic patients into a randomized, Phase 2 study that will collect further data on the efficacy and safety of the four-drug combination therapy. Enrollment will be completed later this spring, Vonderheide said. 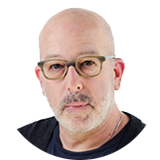 Adam is STAT's national biotech columnist, reporting on the intersection of biotech and Wall Street.